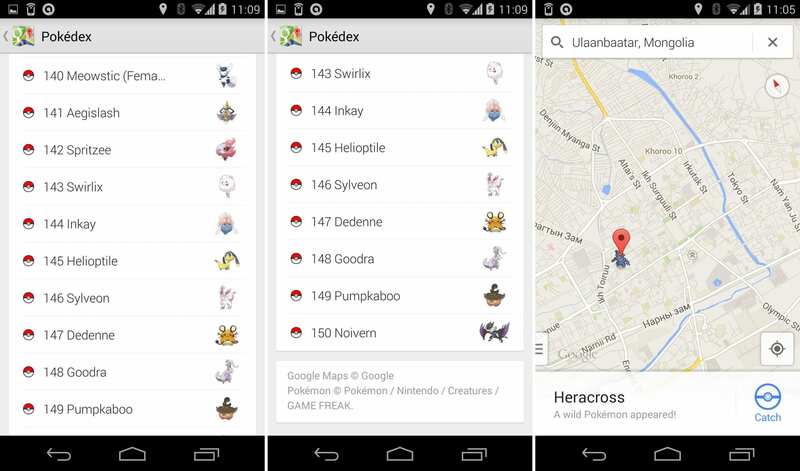 Google’s Pokemon April fool was awesome! 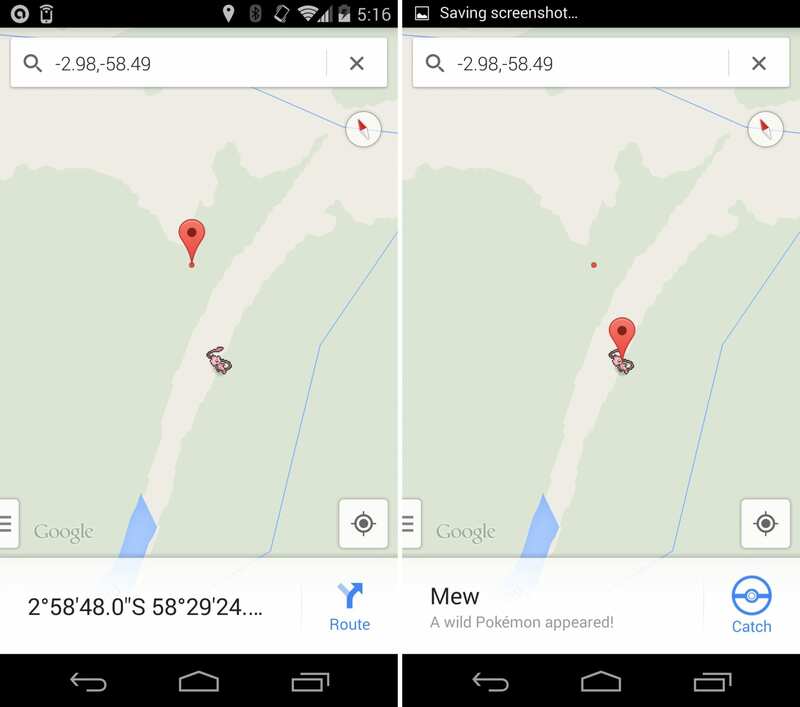 ‘Google Maps: Pokemon Challenge’ has got to be Google’s best April fools prank yet! Quite pleased with myself at the prospect of becoming Google’s official Pokemon Master I had a quick search around twitter to see how everyone else was getting on. Turns out pretty well, and better than me! 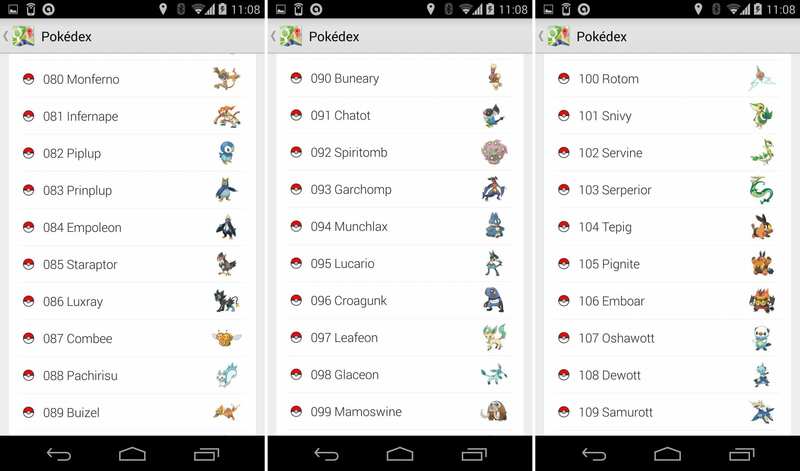 Plenty of people claiming to have found Mew, the final 151st Pokemon. 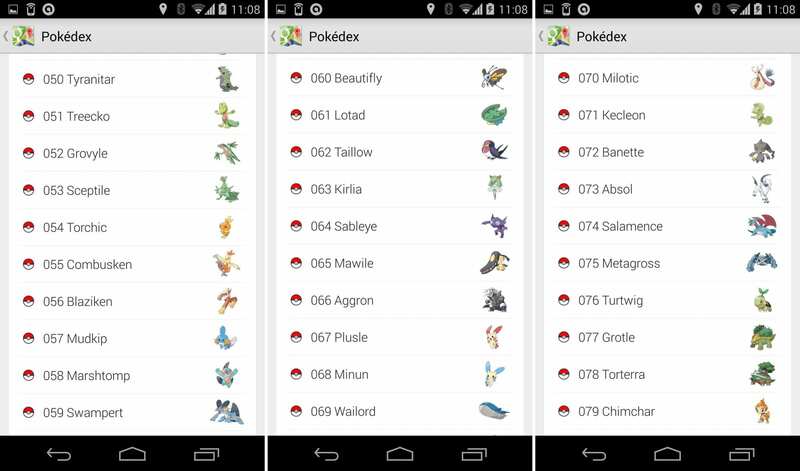 I spent all night looking for it, wanting to have caught them all before midnight but had no luck. 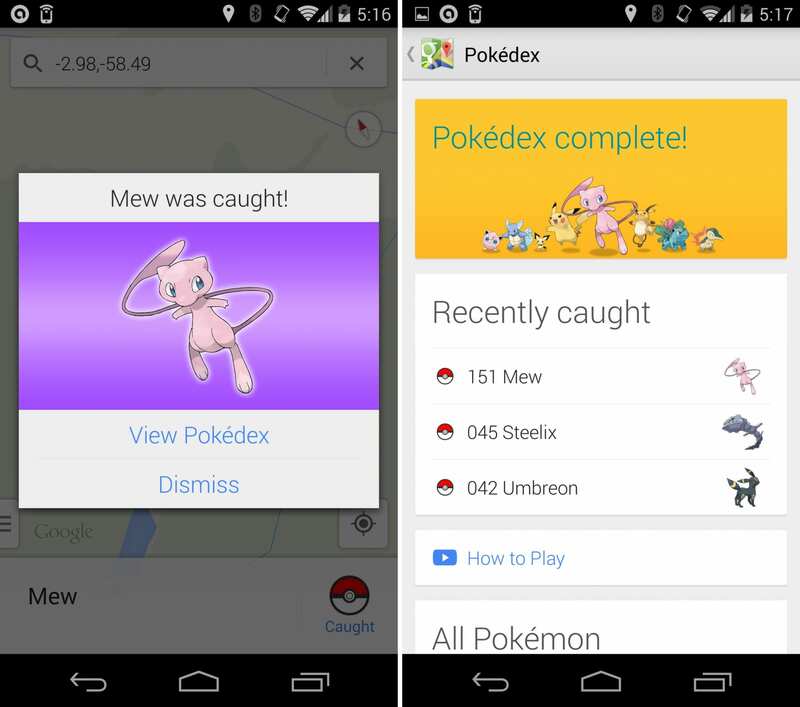 I tried everywhere people were saying they’d found it; the Bermuda triangle, various locations along the Amazon river, the Nintendo headquarters in Japan, back and forth but no sign of Mew anywhere. Was this the REAL April fool? 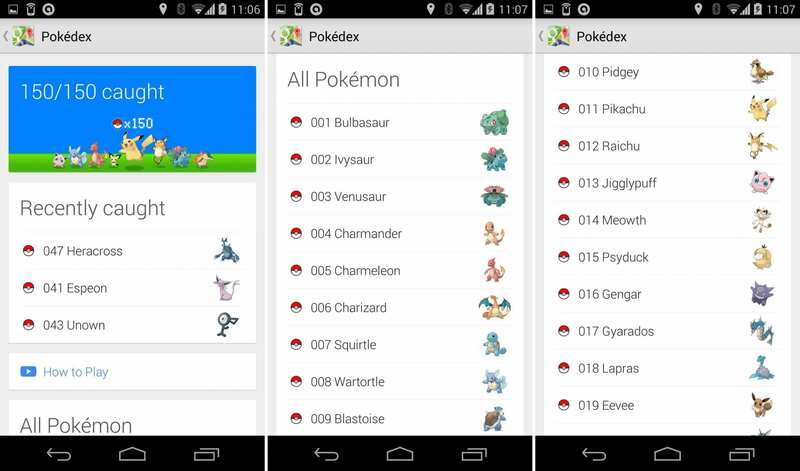 Maybe Mew didn’t exist at all. 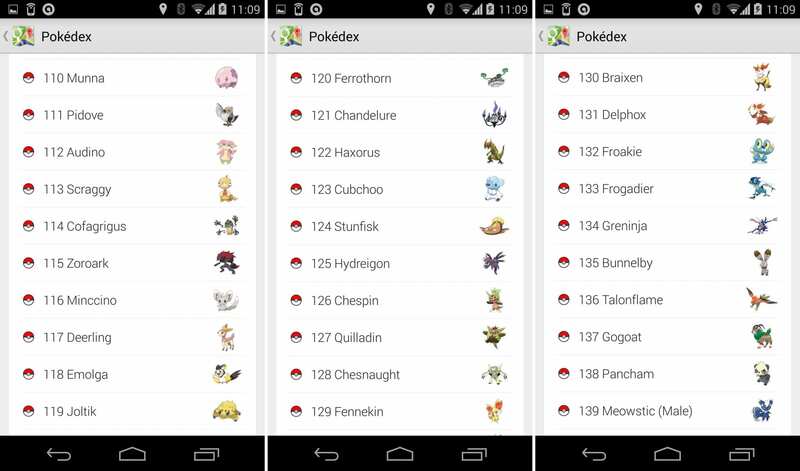 If you really can catch Mew and collect 151, I’m stumped. And if you can’t, I hold my hands up Google, you got me! 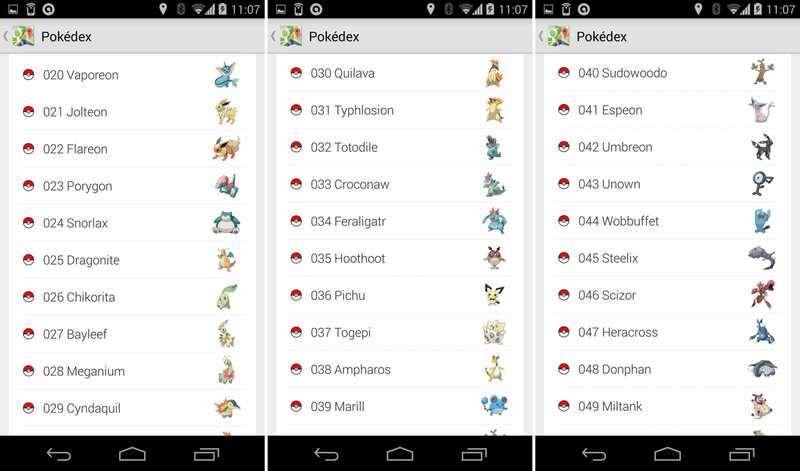 I will wait to hear from Google about my new position as Pokemon Master.